really? 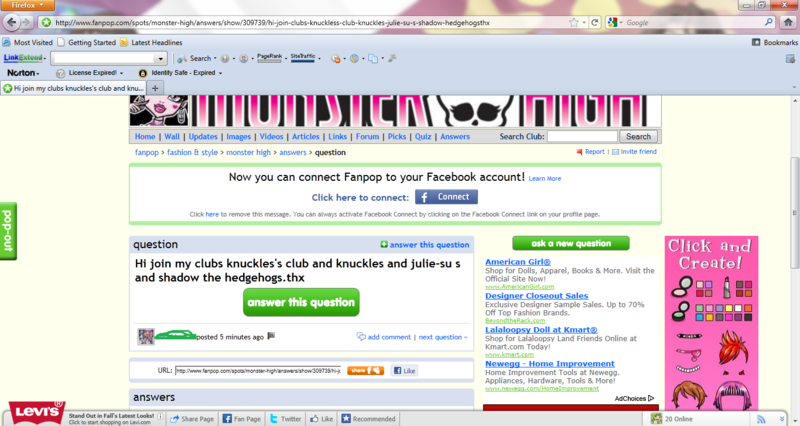 sonic is apart of Monster high?. . HD Wallpaper and background images in the fanpop FAIL! club. I just saw that. XD I'm trying to negotiate with him/her. 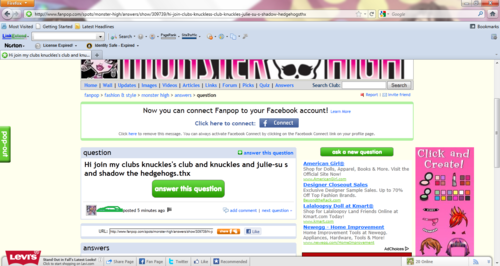 Sonic is cool but not on Monster High though, ha, ha.